thank you for the good handling ... Though Casa Francesca was closed in the season when i visited there, the staff of agency which dealing with Casa Francesca arranged/upgraded another hotel whose name is Residence Suites for me. So this is a feedback for the agency and another hotel. 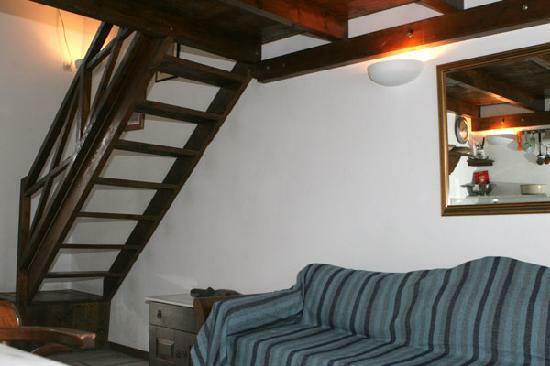 Enjoy the quiet rural setting and the friendly ambiance at "Casa Francesca". 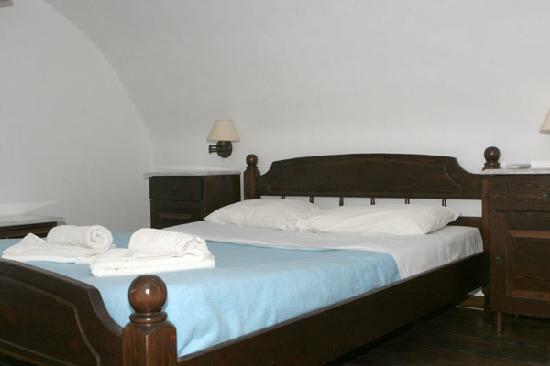 Attractively furnished private rooms in a friendly atmosphere. 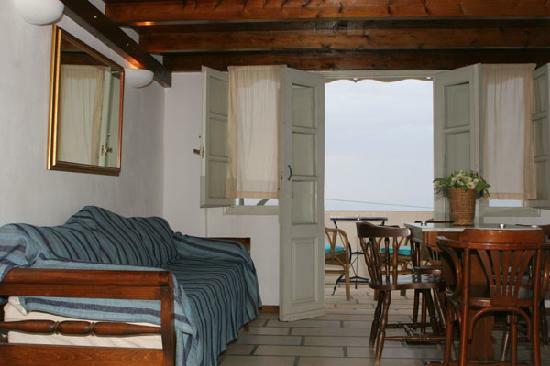 Set in a rural area, near the heart of Oia's charming village. Ideal for traveller's desire to stay in peaceful and real Santorini's vineyards. Relax and Enjoy the peaceful Flowered terrace, overlooking Santorini's vineyards. Enjoy the modern conveniences. Fridge, coffee maker and setting. Rooms can host 2 to 5 persons. Daily maid service, baby cot on request. Fridge, coffee maker, TV, A/C. Daily maid service, baby cot on request. 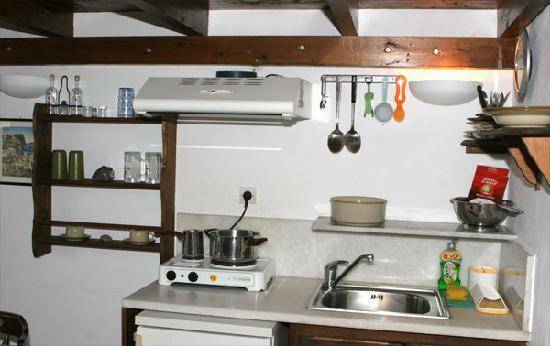 Located in Oia village, in walkable distance from the central pedestrian road where the shops and restaurants are. 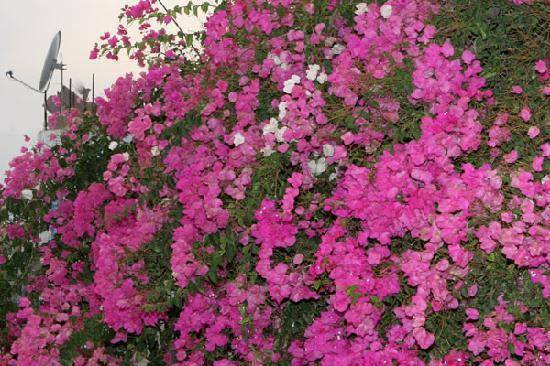 Rooms are ranged in a yard full of flowers viewing to the Aegean Sea. Any cancellation made within 21-1 days prior to arrival date results in 50% charge of the total amount of the confirmed reservation. Non show or departure prior to the scheduled date results in 100% charge of the reservation total amount. Follow the signs to Fira and then to OIA village. At Oia's bus terminal you will find our office, "Ecorama Holidays". Someone of our staff will lead you to your room. Taxi, bus or transfer service arrange by the hotel at 30. 00 euros per way.